Pick up your issue of PC Pro where you left off. 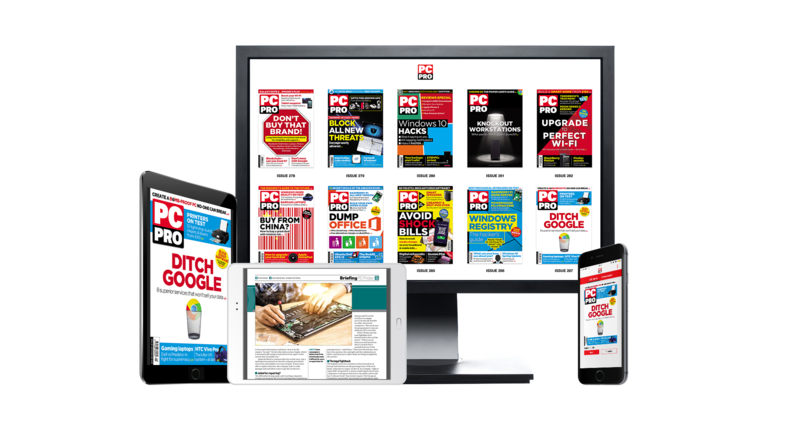 We have launched a fantastic new and improved app that will bring you everything you need PC Pro. Not a subscriber? Don't worry, it's easy to subscribe. You can pick whether you would like to have a print + digital subscription or digital only, plus your first 3 issues will cost just £1! Already have digital access as part of your subscription? You too can enjoy all the benefits of the new app. If bought your subscription was bought through the store and you're using an iOS device, you will have to go to the Account section (within the app) and hit ‘Restore’. This will restore any previous purchases. This will happen automatically on Android.